Whether you want to arrange a private consultation, have a question relating to our products or services or simply want directions to our Hemel Hempstead showroom, we would love to hear from you. There are a few ways to do this, so simply choose the method that best suits you and we will do our best to come back to you as soon as possible. If you would like to speak to someone in person, you can call us during our opening times that are detailed below. 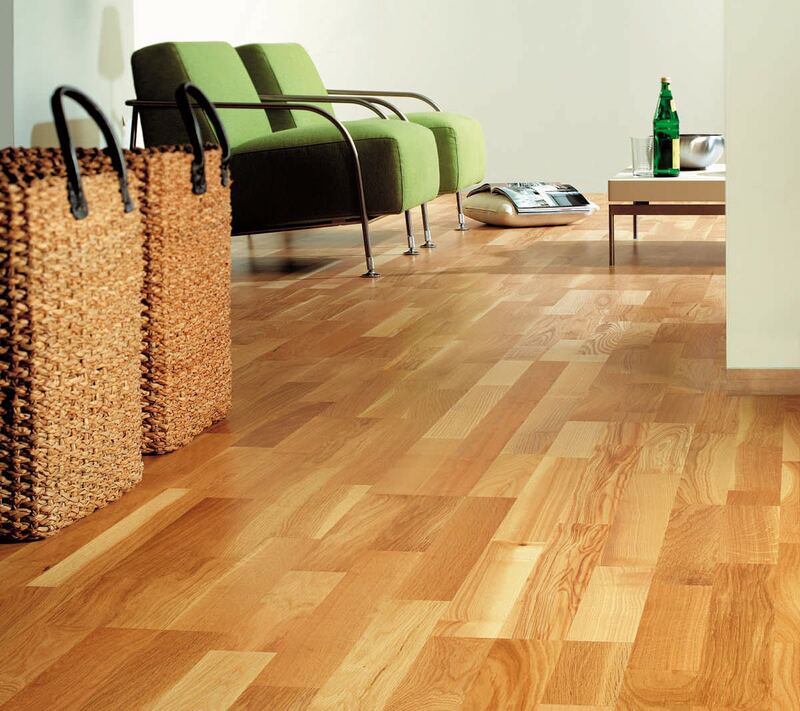 Please leave your contact information with details of your flooring project and we will reply as soon as we can. We are open 9am – 4pm Monday – Friday, 10am – 3pm Saturday and closed on Sundays. Out of Hours appointments can be made by prior arrangement. You can also visit us at our Hemel Hempstead Showroom, where we will be more than happy to answer your questions and show you all the products we have on offer. Located on the Maylands Industrial Estate in Hemel Hempstead, Herts Flooring and Interiors is straightforward to reach; and with easy access from the M1 and M25, we welcome customers from all around the area and surrounding counties too. Please complete the sum before you submit this form to help us reduce spam. Thanks.